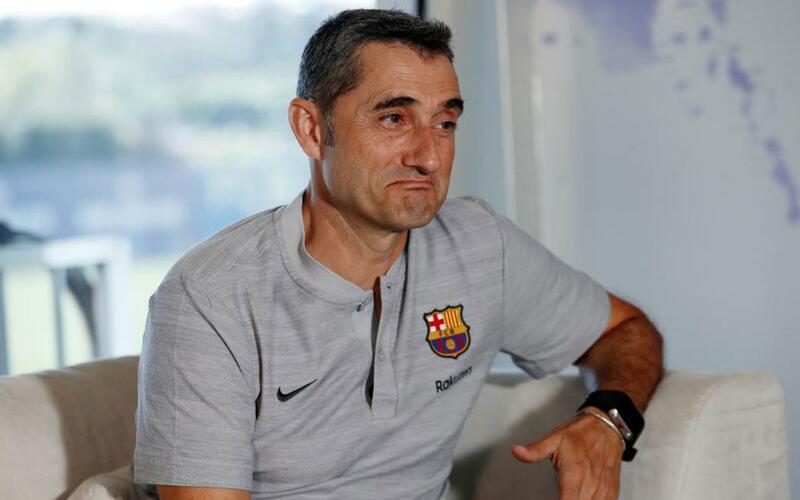 Ernesto Valverde has given an exclusive interview to BARÇA MAGAZINE as he goes into his second season in charge of the FC Barcelona first team. He not only discusses his own players and his plans for the new campaign, but also fields questions on the World Cup in Russia, the introduction of VAR and Cristiano Ronaldo’s departure for Italy. Here are some of the highlights – and by the wonders of modern technology, you can also listen to the man himself by clicking on the video above.